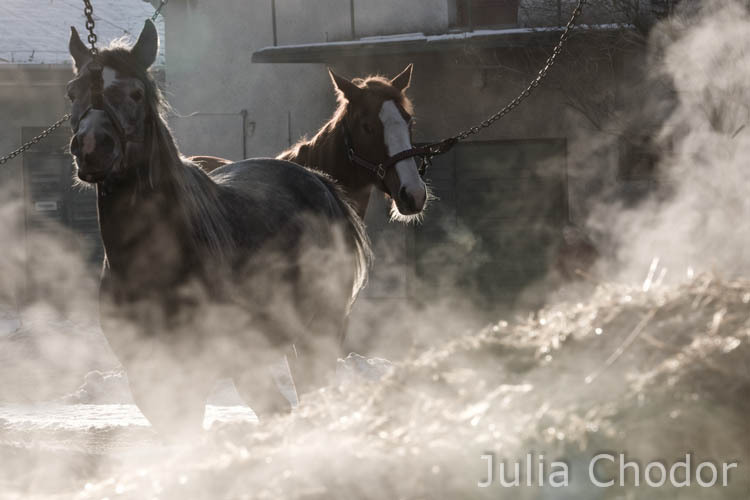 Off season – a story about work on a horse racing tack during the winter. Julia Chodor. Click on a photography to see more images. Polar bears – a story about beating the new Guinness world record for the largest amount of Polar Bears in a water at the same time. Julia Chodor. Click on a photography to see more images. 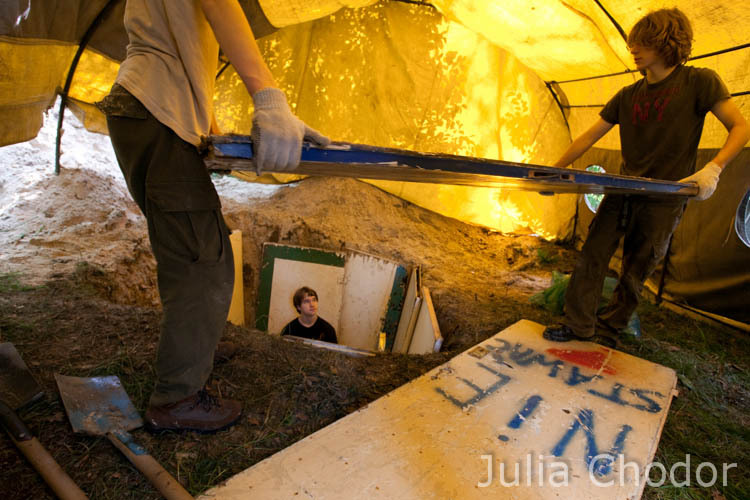 Preparation stage – a story about how older scouts prepare a summer camp for younger colleagues. Julia Chodor. Click on a photography to see more images. 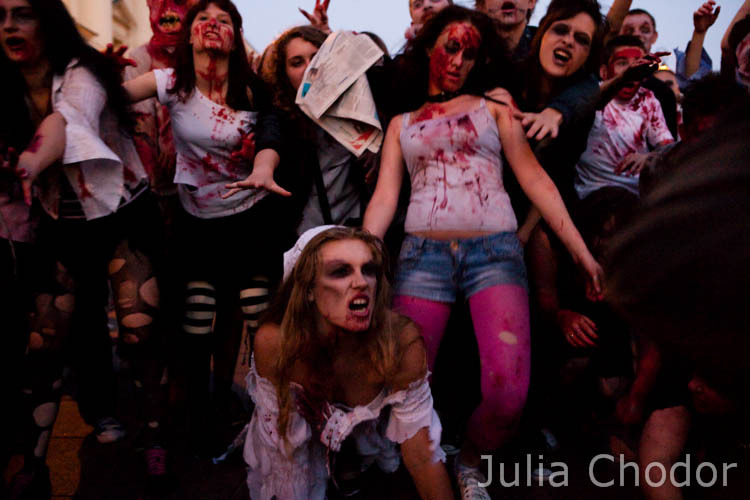 Zombie Walk – an organized public gathering of people who dress up in zombie costumes. Julia Chodor. Click on a photography to see more images.